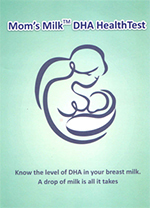 View cart “Mom’s Milk DHA HealthTest” has been added to your cart. Lipomic Healthcare Pvt. Ltd. B-57, 1st Floor, Naraina Industrial Area, Phase-2, New Delhi 110028, India.